This will be a support race for the ‘Warwick Farm 100’ F5000 Tasman series round, am intrigued to know who won this ‘Series Production’ encounter. Perhaps a Holden Torana GTR-XU1, WF more suited to the nimble but powerful 3 litre/186cid Holden 6 than the 5.7 litre/351 cid V8 ‘Big Henry’? 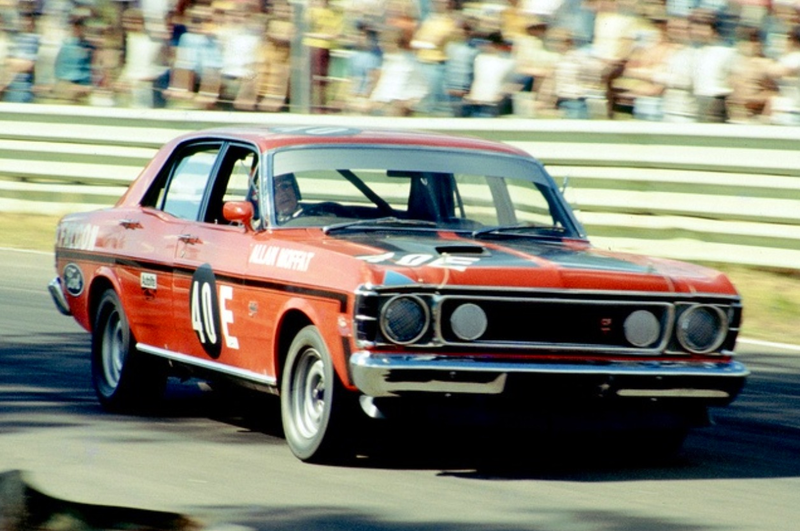 Moffat won the ‘South Pacific Touring Car Championship’ series conducted over the four Australian Tasman events but i wonder if he won this round?